In 2014 and 2015, there were many companies that expanded their businesses, releasing not only smartphones and tablets, but also convertibles, wearables and fitness devices. Apple is usually slow in adapting to the new trends, but sooner or later, the fans are winning, but they’re losing their money. Of course, they’re spending their savings on high end products which are craved by the pickiest consumers. So, during this time, Apple was busing releasing its first Apple Watch, then its successor, which runs on watchOS 2.1, the upgraded iPhone 6 with a larger screen and the iPad Pro, which is a response to Microsoft’s Surface Pro 4, a 2-in-1 convertible tablet. 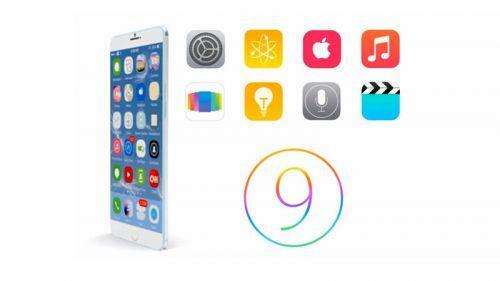 In September 2015, Apple has brought a new operating system, iOS 9, then the company continued to release updates and the last one is iOS 9.2. 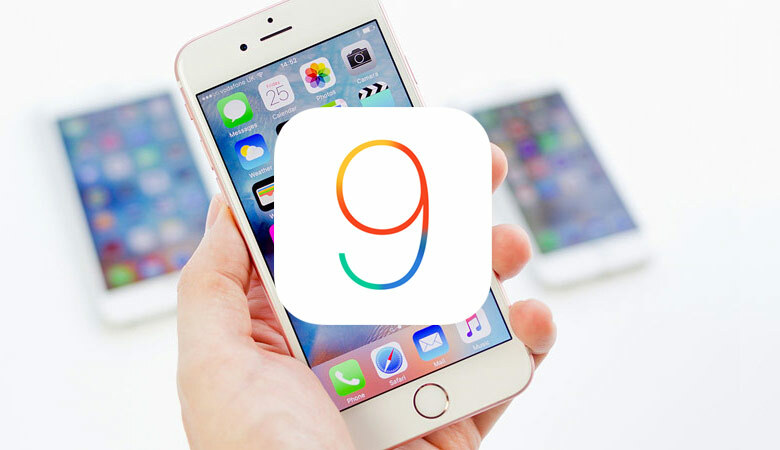 In this article, we’ll tell you about the new features, UI changes and other improvements that have been made in iOS 9.2. Before we’ll tell you about the iOS 9.2 and its changes, we’ll talk about the previous important update, iOS 9.1. After the introduction of the Live Photos feature in iOS 9 (the 3 seconds video consisting of 1.5 seconds before taking the photo and 1.5 seconds after the photo is taken), Apple has modified this feature so that it won’t start recording when the iPhone 6S is raised or lowered. Also, 150 new emoji characters have been added and they support Unicode 7.0 and 8.0. We’ll mention a few of the new emojis that have been added to iOS 9.1: sports-themed emojis such as skiing, ice skating, golf, volleyball levitating; weather emojis for clouds, rain, thunder; animals such as a unicorn and lion; faces – nerd, thinker, upside-down face, money-mouth face, rolling eyes; food – taco, hotdog, popcorn etc. and finally, the controversial and popular middle finger, which will offend many users. In iOS 9.1, Siri has become smarter, meaning that the personal assistant can be trained to recognize your voice, so when someone else (whose voice hasn’t been memorized by Siri) will try to activate your phone, the intelligent assistant will not respond to this command. Also, when the iPhone owners will say “Hey, Siri”, the feature will be activated even if the device isn’t plugged into a power source. Another addition in iOS 9.1 is the support for iPad Pro’s Smart Keyboard cover and Pencil stylus. Until now, only the iPads users were able to import photos from SD cards and digital cameras with the help of the USB Camera Adapter. Now, this accessory is supported by the iPhone 5 and above, but only if the owners install iOS 9.2.
iOS 9 came with News, which is a pre-installed app that collects news stories from all kinds of sources from all over the world, but in iOS 9.2, the Top Stories section will inform you about the most important events which happened in the current day. For the every day users, Safari View Controller allows slide-up Safari windows to be displayed within applications. So, if you’re a Twitter user and see a link in your feed then click on it, Safari View Controller will appear so you will no longer need to exit this application and open your Safari browser to access that link. However, the users needed to enable Safari View Controller in order to access third-party app extensions and this has changed in iOS 9.2, so when you’re using Twitter, for example, by clicking on the Share button, you’ll access Instapaper, one of the supported third-party app extensions. As you know, the latest iPhones benefit from a new screen technology called 3D Touch, which is based on screen touches – harder or softer, which trigger gestures such as Peek and Pop, which allow the users to preview content on applications. This feature is now available for the iBooks fans, which can peek and pop into pages, notes, bookmarks etc. In iOS 9.2, Apple Music allows you to add a song to a new playlist, instead of adding it to an existing playlist. Also, your playlists will show now first the most recently added songs, then the rest of the older songs.